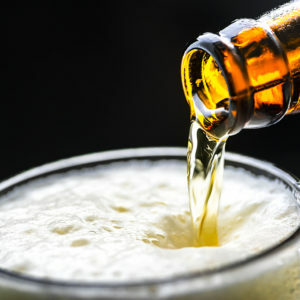 What’s the true cost of a keg of beer? 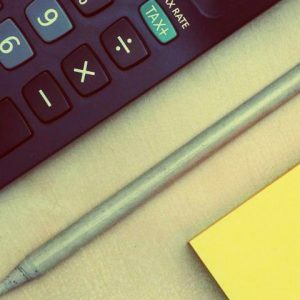 While accountants love a spreadsheet, they have discovered that spreadsheets alone cannot determine the true cost of a keg of beer. 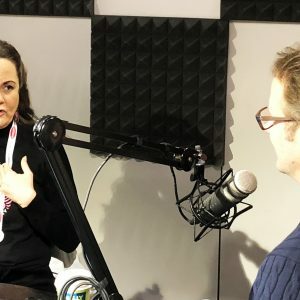 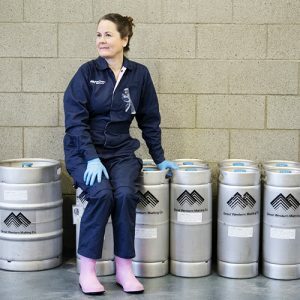 This weeks Beer is a Conversation with Pink Boots founder Teri Fahrendorf is so epic it needed to be broken into three parts. 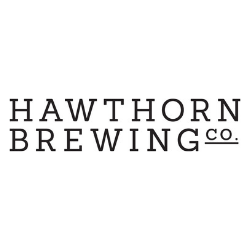 This week on Good Brews Week we temporarily farewell Pete who will be overseas for a few weeks, and discuss: BrewCon 2018 and the Indies, Joe White puts signature on craft malt and Experienceit drops Beaverton. 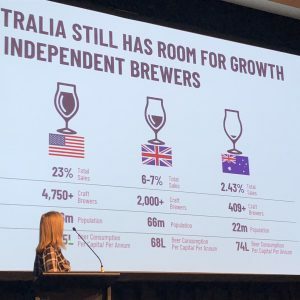 Brewers must share their data with the IBA so it can lobby on their behalf, attendees were told at BrewCon last week. 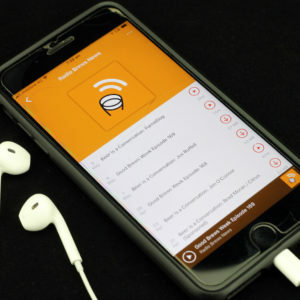 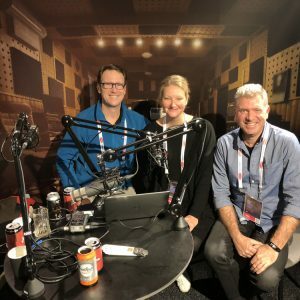 This week’s episode was recorded at BrewCon 2018 and we were lucky to catch up in person with, now regular guest, Zoe Ottaway. 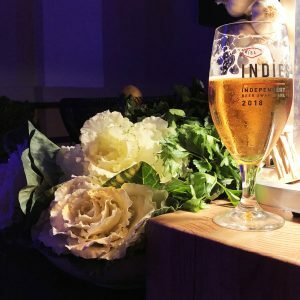 Mismatch Brewing Co’s Lager is the 2018 Indies champion beer. 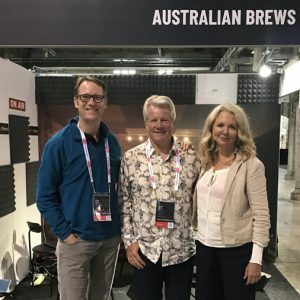 Pink Boots Society Australia welcomed Pink Boots founder Teri Fahrendorf to its AGM at BrewCon 2018. 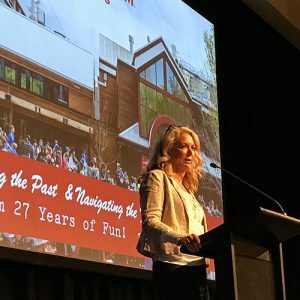 Brewers are going to have to factor in off or bad beer, Executive Chair of New Belgium Brewing Kim Jordan said in her keynote speech at the IBA’s inaugural BrewCon 2018.